The Giants rallied to tie the A’s with two outs in the ninth inning Saturday night on a play that left people making wrestling jokes. 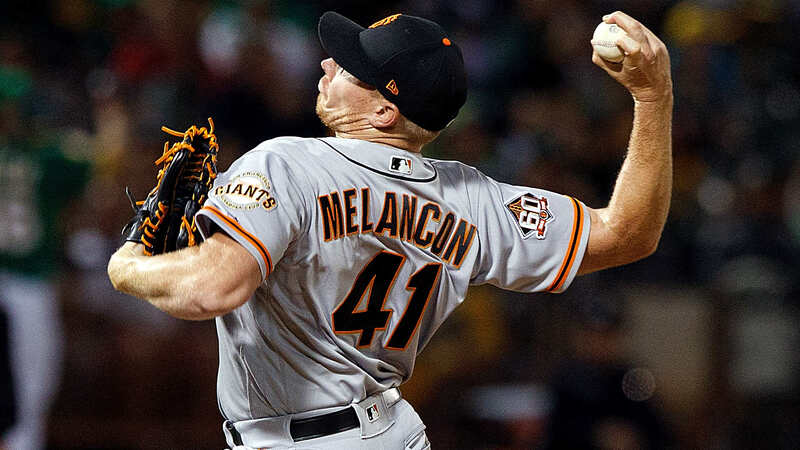 The setup: A’s right fielder Stephen Piscotty was chasing a base hit that had rolled into the Giants’ bullpen along the right field line when he ran into a chair being held by Giants reliever Mark Melancon. Piscotty appeared to stumble, and then he made a bad throw to home plate that allowed Alen Hanson to score the tying run. A’s manager Bob Melvin knows the hazards the on-field ‘pens present. The game later went to extra innings after the A’s failed to score in the bottom of the ninth. UPDATE: The A’s won 4-3 in 11 and then grabbed the microphone to celebrate.